The award-winning designer Elina Ulvio has created the stunning KUU Pendant Light. The Helsinki based designer has yet again been able to bring to light her passion for clean, well-spaced pieces. Of course, the KUU Pendant Light was awarded best product of the year 2017 by the Association of Finnish Interior Journalists. Inspired by Elina's affection for atmospheric illumination the KUU Pendant delivers versatility within its shape and design. Its adjustable direct to indirect lighting provides the user with an array of options throughout the day. The pendant uses a cordless link of electricity between the parts which allows for the unlimited rotations. 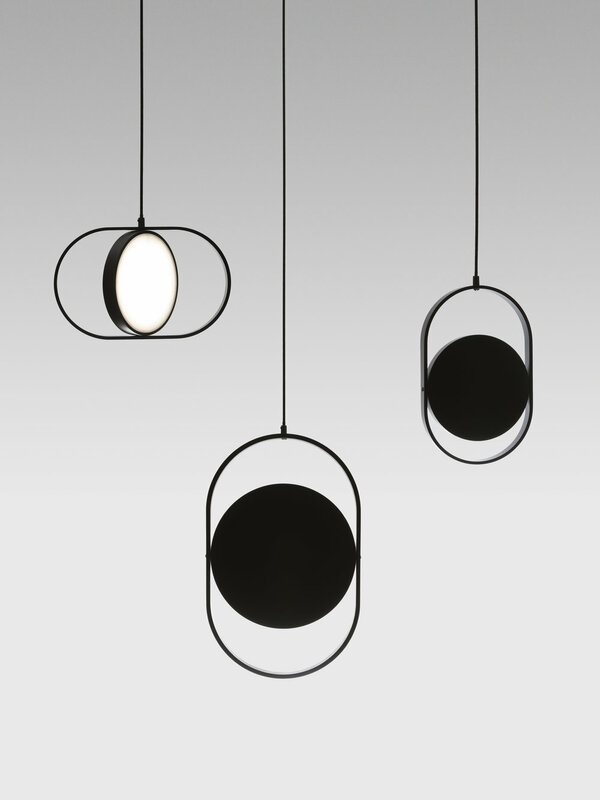 Elina also looked to the natural world when designing the pendant hence the name KUU, which is Finnish for Moon, and with its ever-changing figure like the various shapes of the moon during the year.